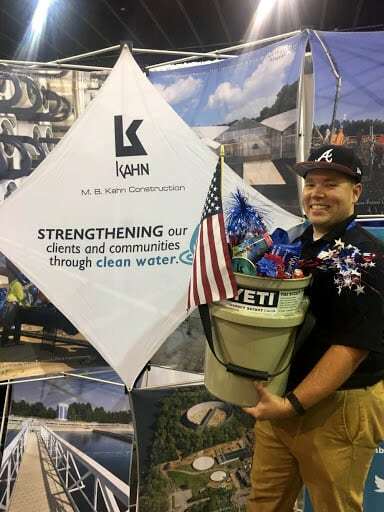 And the winner of the Yeti bucket giveaway at the GAWP Annual Conference is Chad Wilbanks with Gwinnett County Water Resources. Congratulations, Chad! 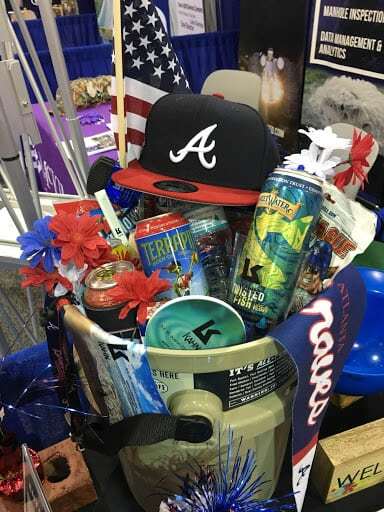 We hope you enjoy your bucket filled with Georgia beer and Braves gear!